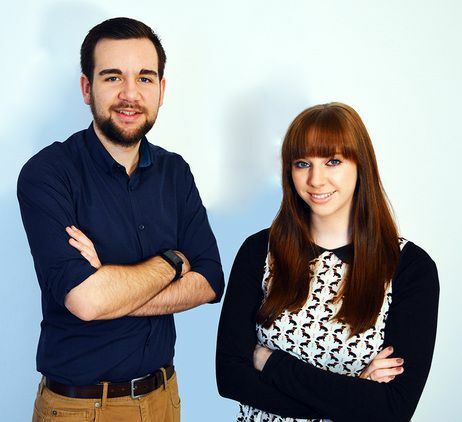 Sam and Ellie set up Virtalent after a startup loan from Startup Direct. Virtalent matches busy entrepreneurs and professionals with a talented UK university student, who will act as their Virtual Assistant. 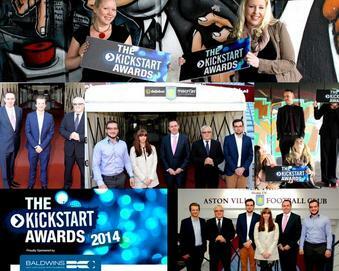 After being shortlisted for a KickStart Young Entrepreneurs Award their business continues to thrive.